The Bluegrass Ireland Blog (BIB) keeps its calendar updated, publishes news received, and adds new features whenever they come to mind. Send in news or queries by e-mail, please; we can't send a direct reply to a comment on a post. The BIB does not do reviews or accept posts with 'marketing messages'. 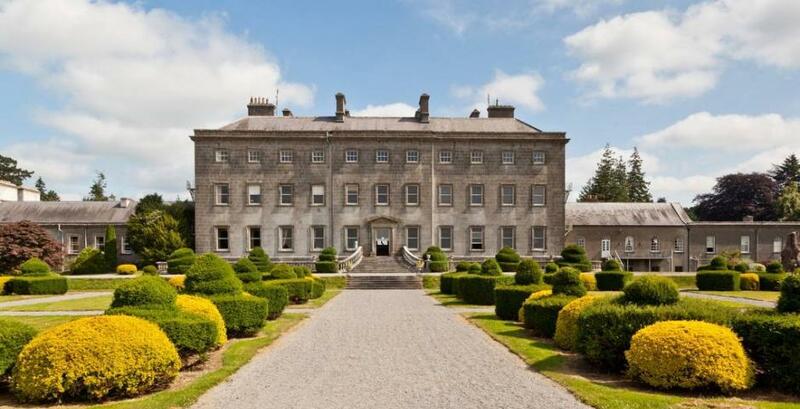 Thinking of touring in Ireland? Look at the BIB's THINKING OF TOURING IN IRELAND? page (recently updated). Click on the 'Welcome' label below for more about the BIB's background, purpose, and uses. Yes, yet more news of something not happening in Ireland! 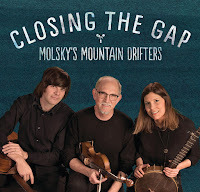 Thanks to Audrey Molsky for the schedule of the UK tour a month from now by the splendid Molsky's Mountain Drifters (also on Facebook), whose new album Closing the gap is now available. The Drifters played three dates here eighteen months ago as part of a tour of these islands. This time, unfortunately, Ireland is not part of the tour; but we give the dates for the benefit of readers, in Ireland or anywhere else, who may be able to attend the shows. The links include online booking facilities, which are also on the band's online tour schedule. Thanks again to T.J. Screene (co-organiser of Bluegrass Camp Ireland and resident bassist at the weekly Dublin Bluegrass jam session) for putting the BIB on to the Crossover Bluegrass & Old-Time Music Festival, to be held in the Clonter Opera Theatre, Congleton, Cheshire, England (fairly accessible from Ireland) on 3-6 May this year. The BIB's last news of the Festival was on 21 Feb.. The organisers (whom T.J. met at a past Sore Fingers Week) announce that from 6.00 p.m. on Sunday 28 Apr. tickets will no longer be on sale online and must be bought at the gate. The Festival seems very well provided with food and drink vendors, and other merchandisers on hand will include Martin Guitars, Slim Jim banjos, Chris Pritchett mandolins, and W.G.F. Howson guitars (including resophonics). More detail is on the Festival website. The organising team of the 9th Rotterdam Bluegrass Festival 2019 in the Netherlands ('Three days of kickass music') announce that the lineup for this year's event, two months from now, is complete. The US headliners will be the Po' Ramblin' Boys from Tennessee,* and the Hackensaw Boys from Virginia. The latest additions include the Often Herd (GB), who toured Ireland in 2015 as the Kentucky Cow Tippers; and Broke & Dusty (USA), a band from East Tennessee State University led by Owen Schinkel, a young Dutch dobroist studying at ETSU (see the BIB for 14 July 2017). 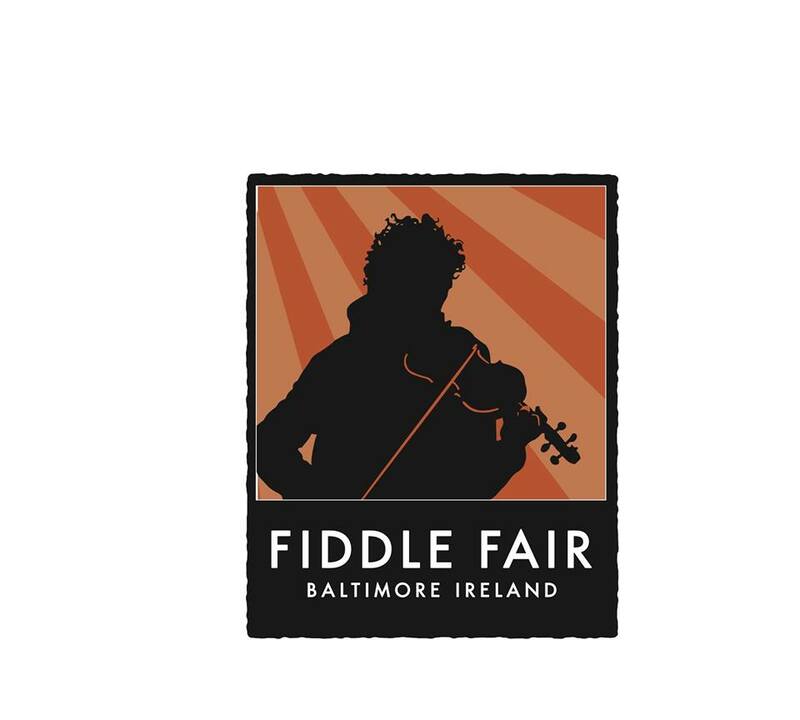 Joost van Es, well known in Ireland as fiddler of the outstanding 4 Wheel Drive, will be appearing with Cousin Hatfield (NL). The full festival lineup, showing twenty-three acts, can be seen here. 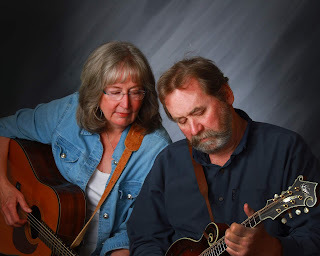 Besides classic bluegrass from both the US and all corners of the world there is also old-time, roots, blues and Americana music, workshops, art, comics, and cross-over performances. 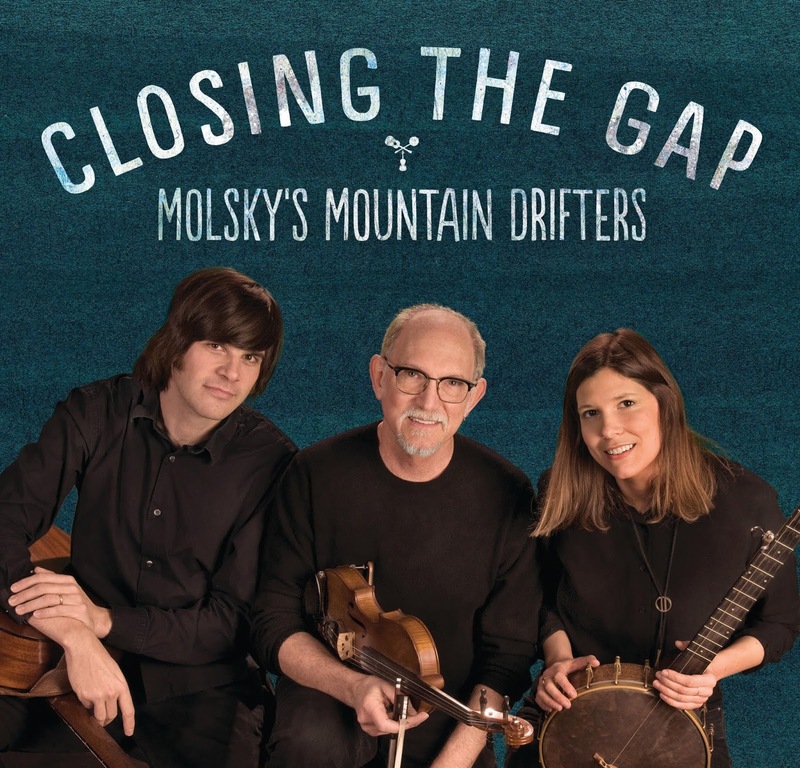 It’s the perfect spot for both bluegrass fans end newcomers to the genre. Expect the unexpected! A feature on the festival by John Lawless appeared last Thursday (18 Apr.) on Bluegrass Today. *Regrettably, there is no sign on the Po' Ramblin' Boys' online tour schedule of a visit to Ireland this year. Apologies to Alec Somerville and William Duddy - in blinkered concentration on finishing my long-delayed notes on Lisdoonvarna 2019, I forgot to mention the invaluable interview with Alec which William conducted during and after the Gathering. William sent me nearly a month ago a copy of the interview as it appears in the April 2019 issue (no. 97) of Old Time News, the journal of the UK's Friends Of American Old Time Music And Dance (FOAOTMAD). It fills four closely printed pages, with nine photographs from different stages of Alec's long, varied musical career - from popular and controversial success as a member of the Brothers-In-Law folk group in Canada to entry into the US and UK old-time scenes, festivals at Galax, Omagh, and Gainsborough, preferences in banjos, and much more. To quote William, it's 'a story well worth telling'. Alec's appearance on the BBC's 'Antiques Roadshow' episode commemorating the Great War at Thiepval can be seen on YouTube; the story of the banjo he brought is in print in Antiques Roadshow: World War One in 100 family treasures. 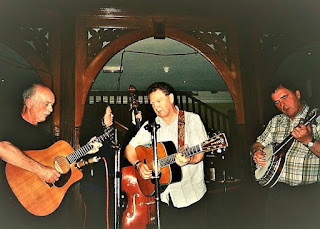 Bluegrass Today reports that Karl Shiflett of The Karl Shiflett & Big Country Show (USA; Karl is on the extreme right in the photo above) has been obliged to cancel the rest of his 2019 schedule because Dupuytren’s Contracture in his left hand is preventing him from playing guitar, and recovery from surgery can take several months. This is of course a very serious matter for Karl, and bad news for the rest of us. 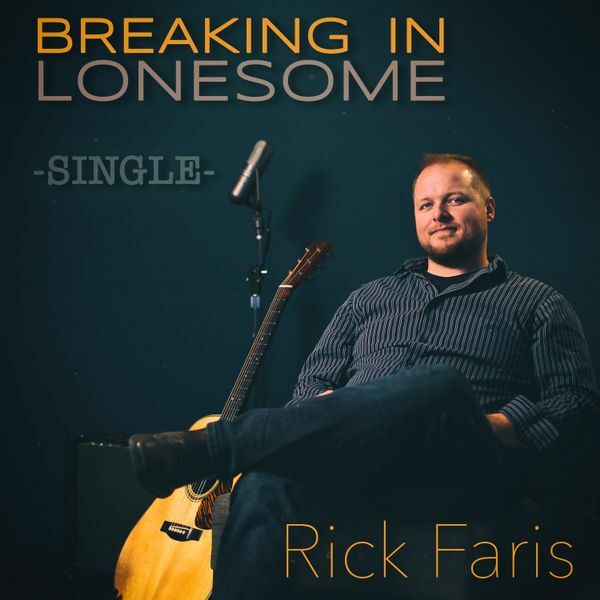 For the past quarter-century he and his band have been pioneers in presenting music (including original compositions) that looks, sounds, feels, and entertains the way that bluegrass did when it was still considered part of country music. However, Kevin Lynch (from New England, now resident in the Netherlands) has put a comment on the Bluegrass Today news item that everyone with this ailment should read and consider. Kevin, who has had it himself, strongly recommends needle aponeurotomy by a capable, experienced surgeon - a non-invasive minor surgery available in the Netherlands as an out-patient treatment, after which the patient can be back playing in a few days. We hope this can help Karl Shiflett and any other picker with similar problems. Greg Blake's tour starts next Wednesday (24 April) in Sixmilebridge. 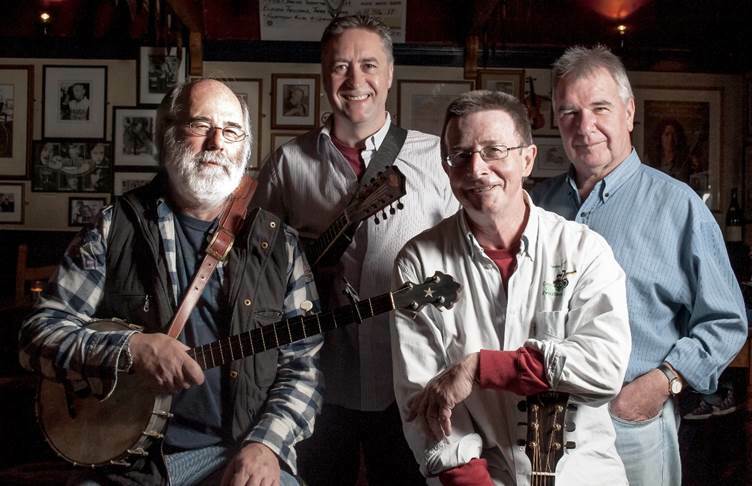 The Scroggdogs join him for three shows, starting Sunday 28th. 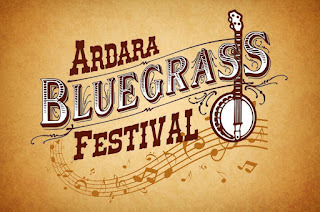 It should be incredible, with one of the best bluegrass singers and one of the best banjo players visiting our shores. 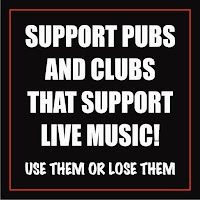 It is all now about getting the people out to hear these great musicians. 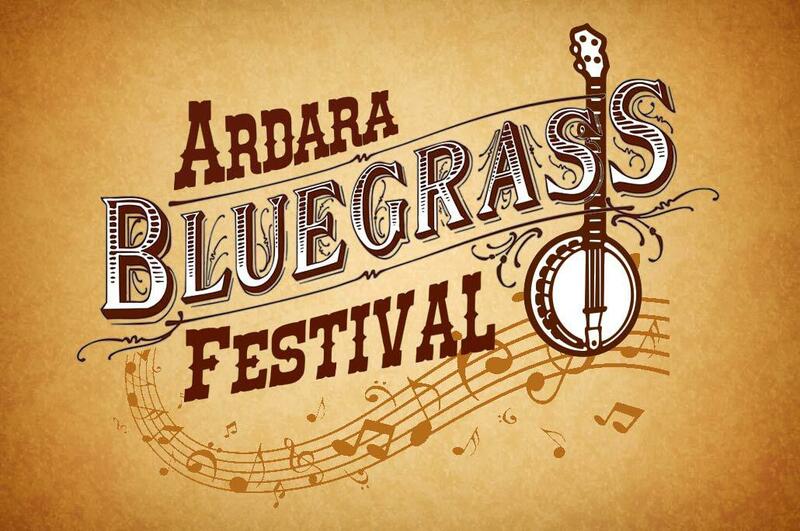 What a treat is in store for bluegrass and music fans alike. Many musicians in America hold Greg Blake in very high esteem and say this man must be heard. Of course Jeff is also a magnificent banjo player; the Scroggdogs are also fine pickers and singers. BIB editor's note: As readers of Bluegrass Unlimited magazine or Bluegrass Today will be aware, Greg Blake, Jeff Scroggins, and the band in which they usually play, Jeff Scroggins & Colorado, have earned growing recognition and acclaim in the past few years. 'Banjo Billy' Mathews (left), originally from Colorado but based in the Ozarks for over forty years, has published a collection of 500 old-time-style fiddle tunes. There is a corresponding series of eleven CDs. Book and CDs can all be ordered from his website. Emily Elam describes the project, her own part in it, and much more on Oldtime Central. The complete playlists for all the CDs are shown here - the titles include some tunes originating this side of the Atlantic, some from the minstrel era, a few of Billy Mathew's own compositions, many familiar old-time titles, and many unfamiliar ones. Chords are given with each transcription, together with notes on Billy's source for the tunes, and a list of musicians who have influenced him. 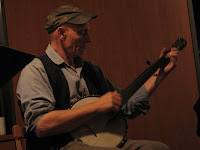 'Fiddlin' Banjo Billy Mathews' is also on Facebook. Following on from the BIB post of 8 April, thanks to John Nyhan for news of the date he has arranged for the Scroggdogs (USA) on Tuesday 30 April. 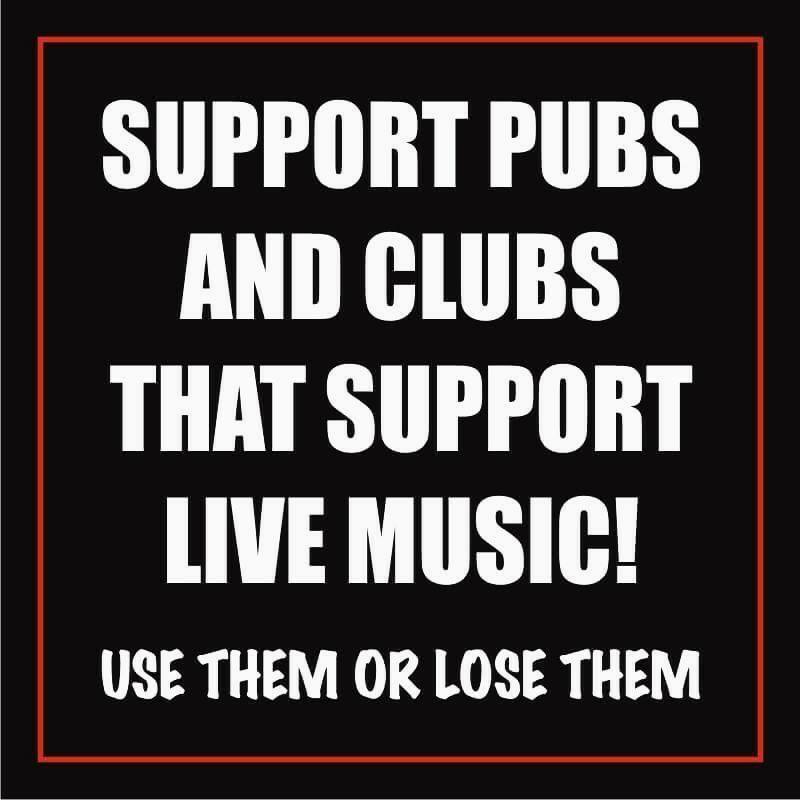 The venue is Tuohy's Bar, Pound St., Rathdowney, Co. Laois. Starting time is 9.00 p.m. For more information, 'phone 087 967 5752. 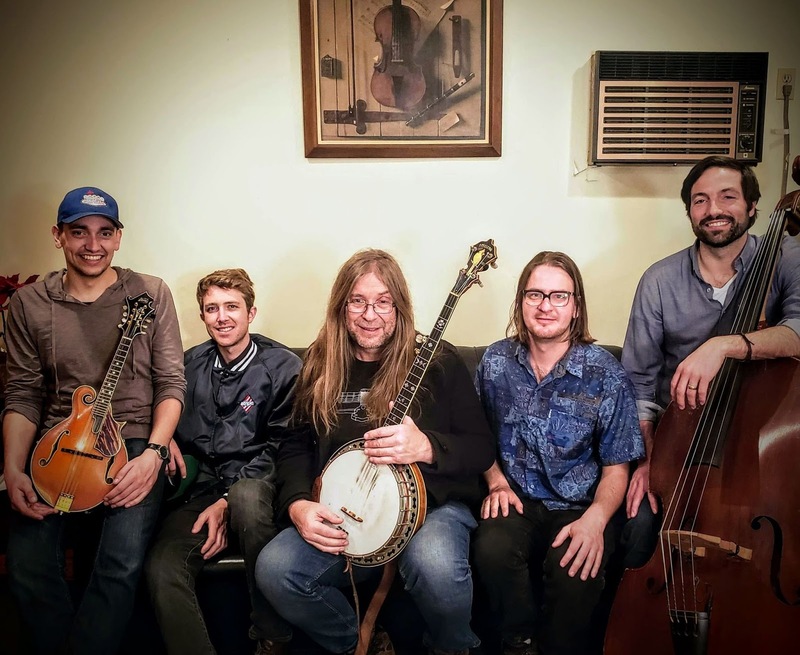 The Scroggdogs consist of Jeff Scroggins (banjo), Scott Gates (mandolin, vocals), Yousef Tucker (guitar, vocals), Zach Sharp (bass), and Jan Purat (fiddle). Tomorrow (18 Apr.) 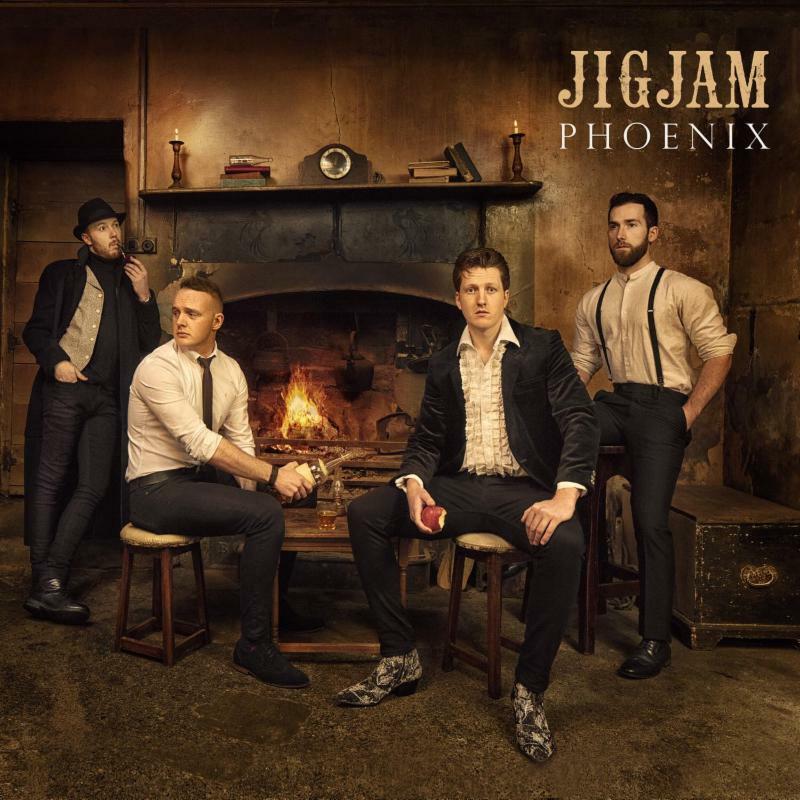 JigJam will be playing the first date of an eleven-day tour in Australia, and at the end of May they'll be returning to tour in the USA till mid July. More details are on their online tour schedule. 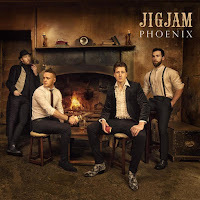 The band also announce the forthcoming release (17 May) of their new album Phoenix (cover image above), which can be pre-ordered here. 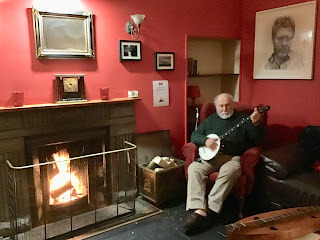 A taste of the amenity and the amenities of the Second Annual Irish Old-Time Appalachian Music Gathering (22-4 Feb.) at Lisdoonvarna, Co. Clare - the photo above shows Alec Somerville in the lounge of the Burren Hostel, playing a banjo by the English maker John Clamp (1833-1907). In the right foreground is a beautiful mountain dulcimer made by Alec about thirty years ago, which is shown more clearly on the Gathering's Facebook. As noted on the BIB on 10 Dec. 2017, the Gathering is inclusive in concept, so 'Appalachian' doesn't mean that 'non-Appalachian music' is strictly excluded. It means that the procedure for jams follows the common practice of old-time gatherings in the south-eastern USA: that is, to avoid frequent retunings of fiddle and banjo a succession of tunes will be played all in one key, followed by several more in a different key, and so on, with songs not in the usual dance-tune keys coming last. The Saturday night session was vigorously inclusive, with many new singers; it was also by chance a historic occasion, as those present happened to include two founder members of the Lee Valley String Band (the brothers Niall and Colm Toner), two founder members of the Sackville String Band (Niall and the BIB editor), and Kevin Beggan (mandolinist of the Up-County String Ticklers), whose brother Colin was the longest-serving Sackville guitarist. Sunday morning focused on a mountain dulcimer gathering in the Hostel lounge, and Pat Kelleher brought in and demonstrated a Dulcijo (right: a three-stringed banjo with the fretboard of a dulcimer) made by his friend Michael Fox in the States. Dulcijos range from plain-but-handsome to very fancy (see here). If Pat had brought a sackful with him, they could have been sold. Thanks to Oldtime Central for introducing us to Thomas Turino's Music as social life: the politics of participation (Chicago, 2008) and its distinction between presentational and participatory music. The Gathering's basic concept, 'a gathering of musicians rather than a more formal festival with paid performers', puts it squarely in the participatory camp. 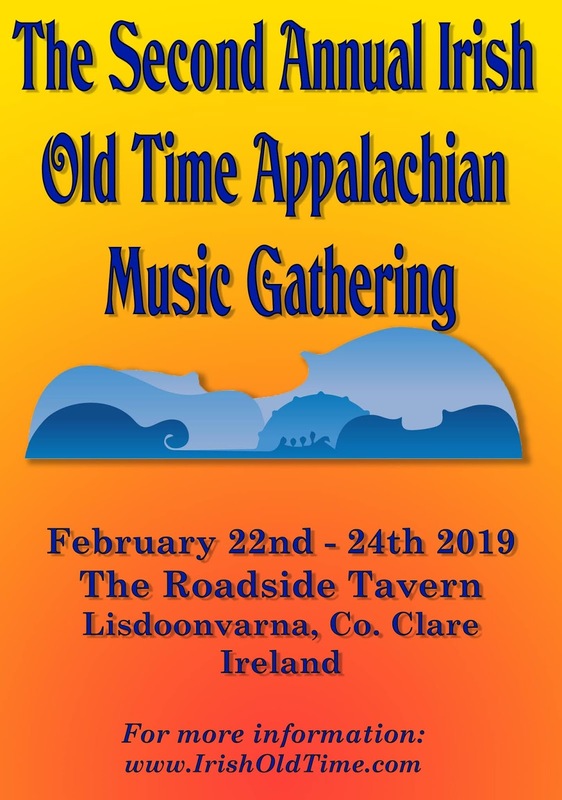 That being said, what the Gathering really needs for the future is for more of the leading figures on the old-time scene in Ireland - and more of the rest of us, too - to come along just to be part of it, meet one another, and pick together. This is what happens at corresponding gatherings in the US, so... why not? The dates for next year's event are already set, so mark your calendars for 21-23 February 2020. Andy Lambert, the Ireland-based co-organiser, will update us in due course about what may be planned. As reported on the BIB on 19 Mar., Oldtime Central (OTC) is 'a central, online commons that supports local oldtime communities by providing a wide range of content, archives, news, forums, links, and opportunities to connect'. It is founded and operated by Ben Smith and Richard Osban. OTC's April newsletter introduces their Festival Guide, listing 200 events and also downloadable as a pdf file. The newsletter also includes links to the latest OTC features - musician profiles, lessons in playing tunes, articles on issues in old-time music and dance, and more. The website has a 'Find a jam' page with a location map of old-time jams around the world. Eight events are marked in Ireland; some of these may need to be updated and no doubt additions could be made if OTC received the necessary information. John Lawless on Bluegrass Today announces the sad news of the death of master luthier Preston Thompson (left), founder of Preston Thompson Guitars, who had earned a reputation for top-quality instruments. 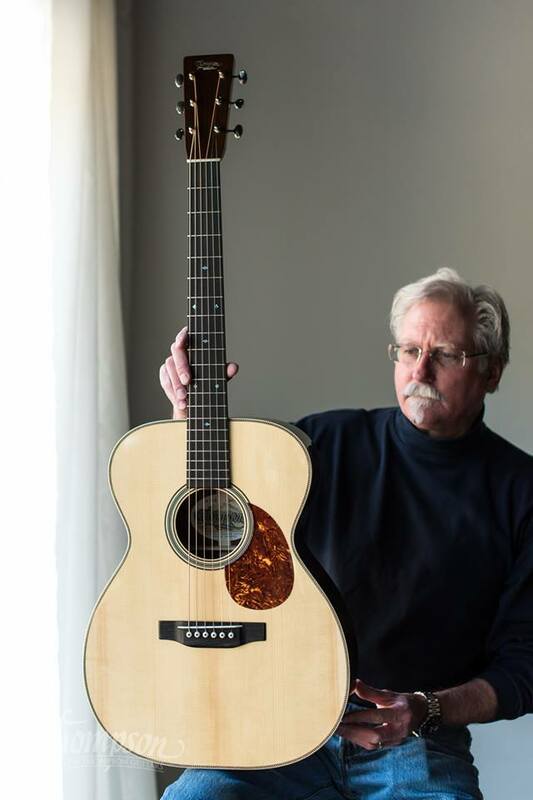 The list of artists using Thompson guitars include several who have played in Ireland, as well as Brandon Bostic, guitarist on Dan Eubanks's latest recording. Fretboard Journal also publishes a tribute, and draws attention to a 2015 podcast interview. 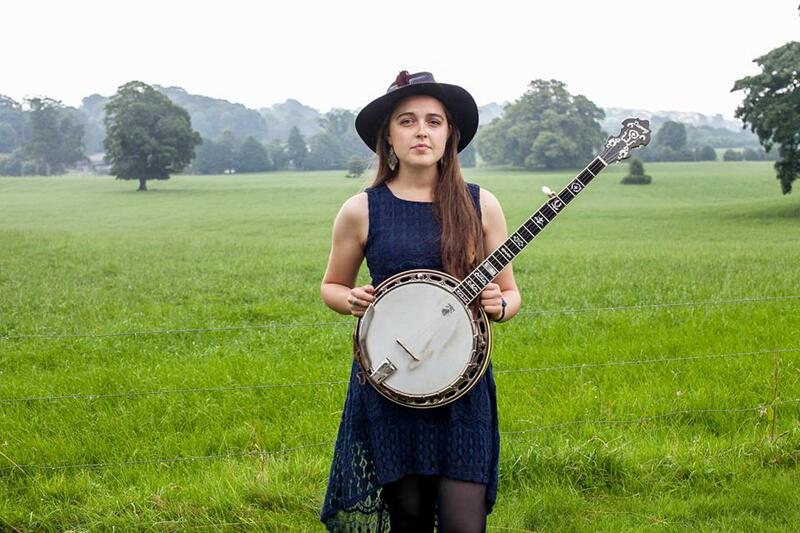 Bluegrass Today has also published a Tony Rice tribute by young guitarist Grace Constable, playing 'Church Street blues' on her Thompson guitar. A recording of a three-quarters-of-an-hour telephone interview by Jan Johansson with Tony Rice can be heard on Bluegrass Today and YouTube. The range of subjects covered is wide; what is said about the dynamics of ensemble playing should interest any band member. Following on from the BIB post of 13 Oct. 2018: Dan Eubanks (left), who was here as bassist of the Special Consensus (USA) early this year, has released a further single - the title track of his forthcoming solo album, Look what the city’s done. More details and a brief audio taste are on Bluegrass Today. On the recording, Dan is backed not by the Special C. but by Ashby Frank (a Special C. alumnus) on mandolin, Brandon Bostic (guitar), Ned Luberecki (banjo), Chas Williams (resophonic guitar), and John Cowan (tenor vocals). 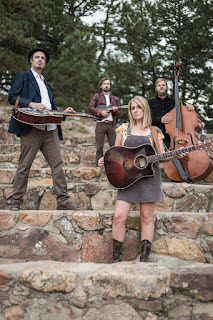 Loudon Temple of the UK's Brookfield Knights agency reports that the Colorado acoustic pop-Americana band Thunder and Rain made a successful tour in Britain last month, and will be back for three weeks next year (8-31 May 2020). Loudon sends this YouTube link to a video of the band playing 'You're gonna leave me' live at the Green Note in London, as a true picture of what Thunder and Rain delivers. He adds: 'Please let us know if you would like to book them next time they are over, and if possible provide a steer on any particular preference, date-wise.' Brookfield Knights can be contacted here. Thanks to Pat McGill and Eileen Golden for details of the forthcoming tour of Ireland by Alecia Nugent and her band. Alecia has won the SPBGMA Female Vocalist of the Year (Traditional) award several times, brought out three highly regarded albums on Rounder, and been nominated (2009) for IBMA Female Vocalist of the Year. John Lawless on Bluegrass Today wrote about her: 'Pure and powerful, Alecia has a wide range and a lovely voice. She brings passion and sincerity to every song she sings.' A new album is in preparation. For further information, contact Pat McGill at 087 690 0714. 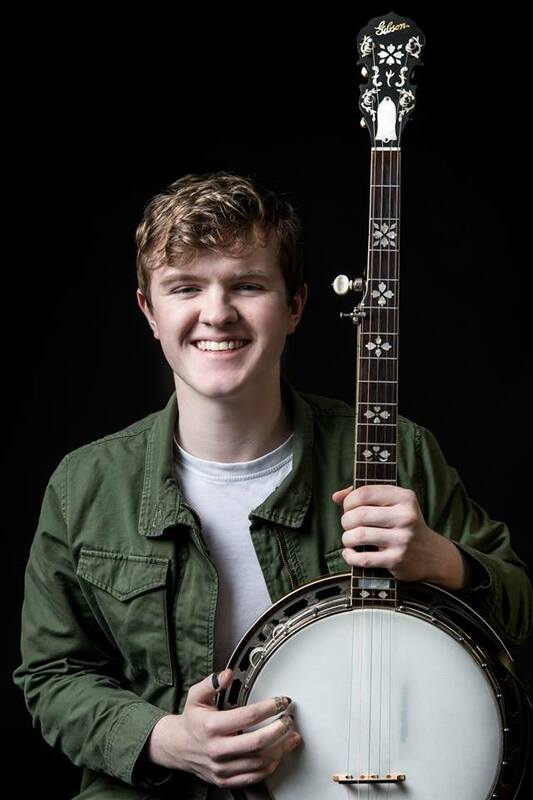 James is on a bit of a banjo roll at the moment as he just got word yesterday that he has been accepted for Béla Fleck's Blue Ridge Banjo Camp in August at Brevard Music Center, Brevard, NC. This is a marvellous opportunity for him to meet and be taught by some of the best banjo players in the world at the moment, and - coming on top of him currently being in Savannah - will move his playing forward enormously. He is a happy boy! As we see. Congratulations, James! 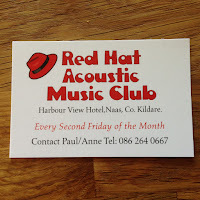 Thanks to Paul and Anne McEvoy, organisers of the Red Hat Acoustic Music Club, for a reminder that the Club's fourth meeting of 2019 will be held this coming Friday (12 Apr.). 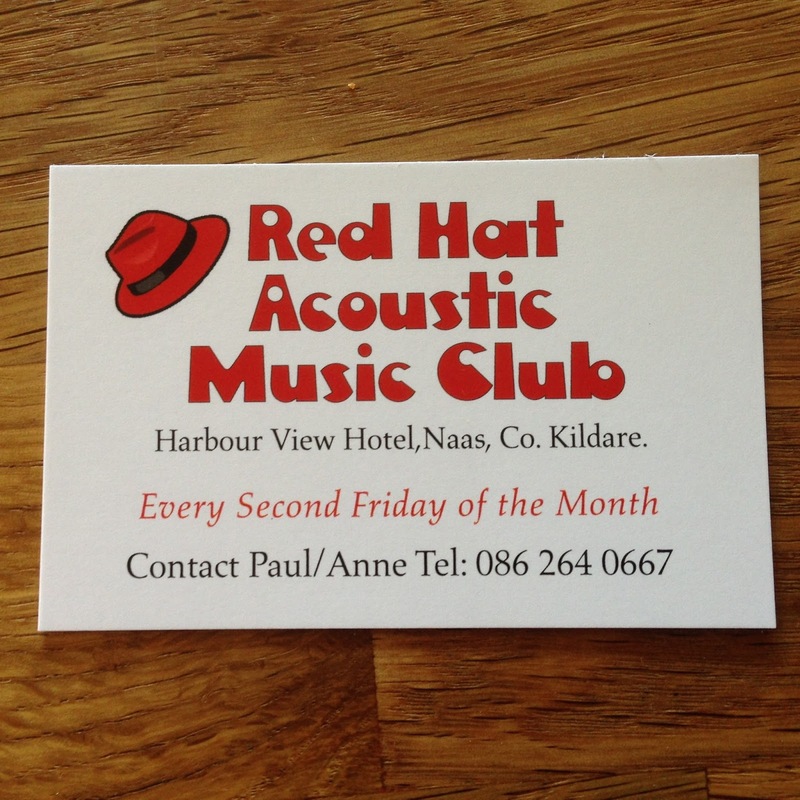 The Red Hat meets on the second Friday of every month at the Harbour Hotel, Naas, Co. Kildare. Music starts around 8.30 p.m.; a donation of €3.00 covers coffee/ tea and sandwiches at the interval. Thanks to Devon Léger of Hearth Music / Hearth PR for news of a debut album by a veteran of Appalachian music, with a close connection to a rising young American artist who has already performed in Ireland this year and will be back next month. Willard Gayheart (above) of Galax, VA, one of the focal points of old-time and bluegrass music, has recorded his first solo album, At home in the Blue Ridge - eleven original songs about the country, the way of life, and (among other things) his Wayne Henderson guitar. As a feature on the Grateful Web explains, 'This isn’t music made for stages, or made for commerce, it’s music made for family, for sharing a common experience.' The album is due for release on 24 May on Blue Hens Music. Willard's own family includes his granddaughter Dori Freeman, who was featured in the Dublin Tradfest in January, will play two shows in next month's Kilkenny Roots Festival, and took an active part in the recording of At home in the Blue Ridge. 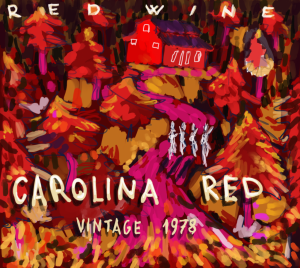 Willard is also a renowned pencil artist, and samples of his art work and his music, together with a seven-minute video on Vimeo about him (in which Dori Freeman appears) can be found on his website. More of his music can be found on YouTube, including a session in which he picks with the legendary banjo-player Butch Robins. We're back with you on Thursday 25 April. 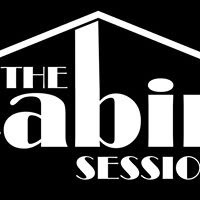 Special guests are Bobby Roche (singer/ songwriter), and Tom Horan (Americana). Hope to see you there! 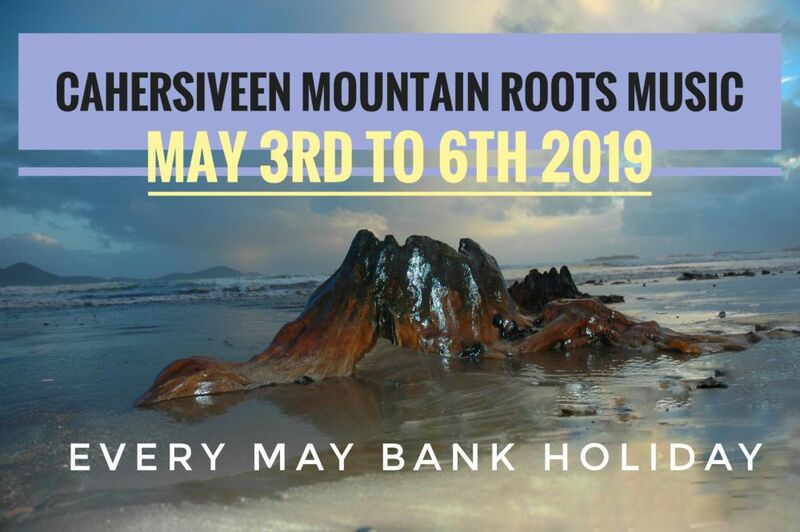 Thanks to Roger Ryan of the Country Music Association of Ireland for the April 2019 issue of his 'Country Cuts' e-newsletter. It gives news of forthcoming events in Ireland, including the tour by Greg Blake (USA) beginning later this month. 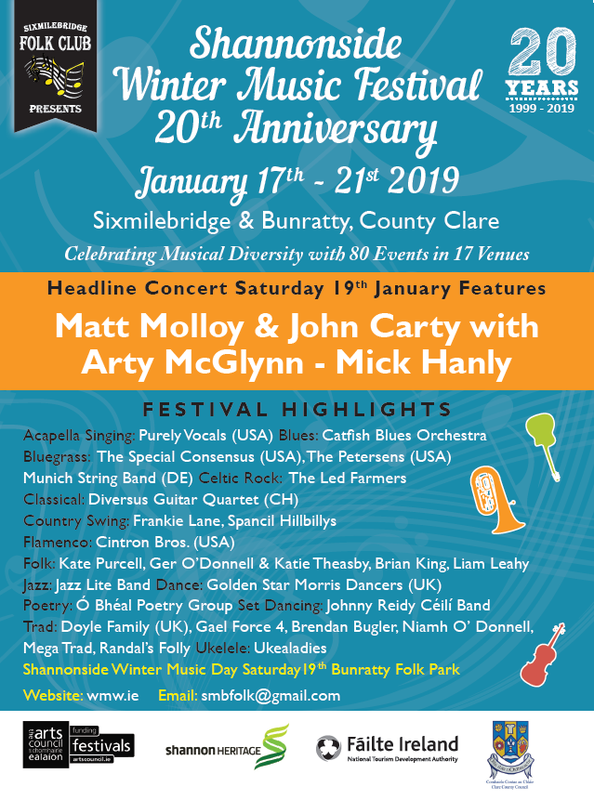 Readers should note that the tour information there is based on the Bluegrass Today feature of 14 March; a more complete and detailed schedule has since been issued by John Nyhan, the tour organiser, and appears on the BIB and its calendar. The newsletter can be read in full here. Many have heard him perform solo in sessions and were blown away. I also felt it would be great to hear him solo. As JSCO are then touring Europe after his visit to Ireland, it was the ideal time for him to come. I believe he is probably the best bluegrass/ country singer (and also a great guitarist) that has visited our shores, and what a nice man. Having the surname Blake makes me think of the great Norman Blake. Not just the name, but Greg's playing and singing puts him right up with Norman. The shows with the Scroggdogs [see separate post] will be Greg solo, a couple of duets with Scott Gates, the Scroggdogs alone, and Greg joining forces with the Scroggdogs. It should be some show. Thanks to John, the BIB can now publish a complete schedule of the tour. Fri. 3rd: Red Room, Cookstown, Co. Tyrone, 8.30 p.m.
For further information on any of the above, contact John Nyhan by 'phone (087 792 1771) or e-mail. As Jeff Scroggins will be teaching at Sore Fingers, he is going to spend a week after it in Ireland. The rest of the Scroggdogs couldn't resist coming to Ireland - they have heard so much about it from Jeff, Tristan, and Greg. Of course they are all great players and much sought after. Scott Gates (mandolin, vocals) is in a group called the Get Down Boys. He has also filled in for Tristan Scroggins in Jeff Scroggins & Colorado. 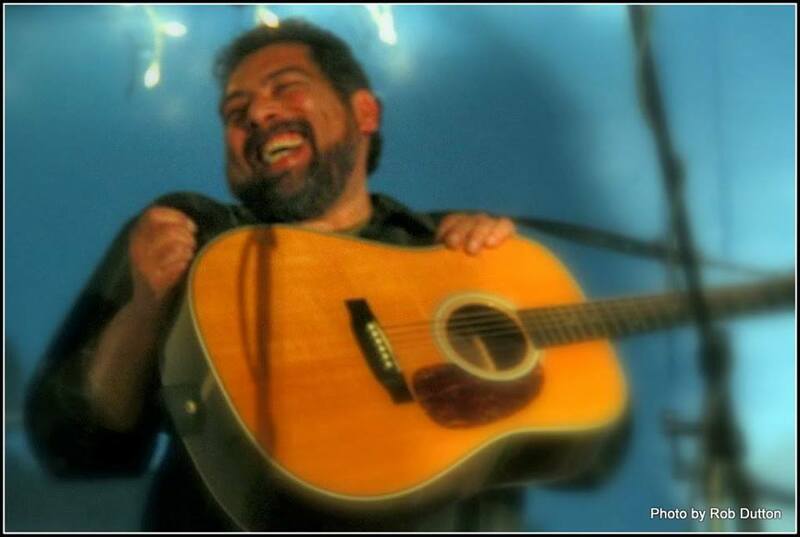 Yousef Tucker (guitar, vocals) was a member of the award-winning band the Bow Ties, who won Rockygrass 2018. He is also a Californian guitar champion for a few years. Zach Sharp (bass), also a member of the Bow Ties. Jan Purat (fiddle) was a member of the band Steep Ravine. James [Henry, left] and Tabitha Agnew [right] are at present in Savannah, Georgia, having both gained a place at the Acoustic Music Seminar. The only two banjo players there and both are from Northern Ireland! We are very proud of them both and it shows yet again the healthy state of Irish bluegrass. The BIB sends warmest congratulations to Tabitha and James. The Acoustic Music Seminar, part of the Savannah Music Festival (6-13 Apr. ), is 'a groundbreaking mentorship program for young American string players, involving a week of musical mentoring from some of the best musicians around'. The director, mandolin and guitar maestro Mike Marshall, says: 'This program is about transformation'. 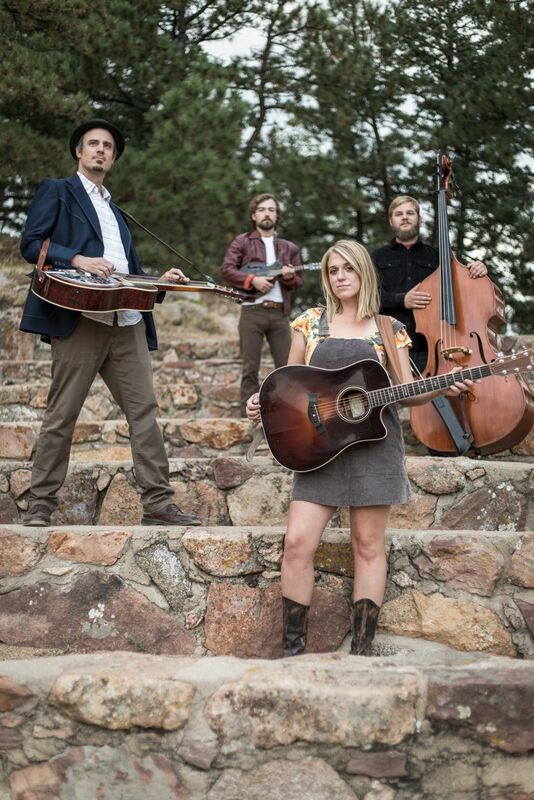 Those who have passed through it include Molly Tuttle and the members of Mile Twelve. An introductory video on the Seminar can be seen on the Festival website and on Vimeo. 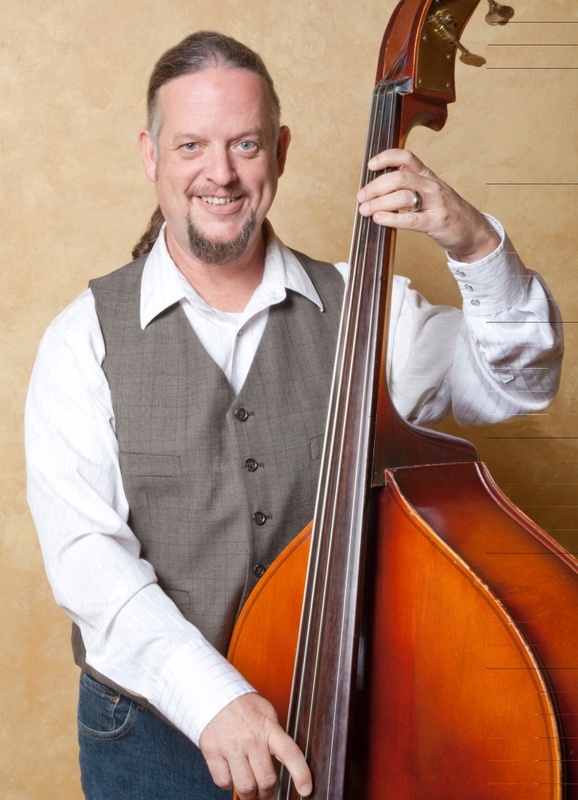 On 21 March the BIB reported a new venture by Jeff Scroggins (USA) - known here as leader of the powerful and exciting band Jeff Scroggins & Colorado, and featured on the cover of the Jan. 2019 Banjo News Letter. 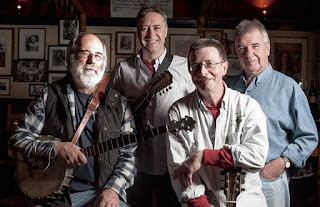 A long, rewarding interview by Dave Berry on Bluegrass Today had revealed that Jeff is preparing a new band of West Coast ace musicians to tackle a wider-ranging repertoire - the Scroggdogs (above). The name was chosen because, Jeff says, 'in California everyone calls me "Scroggdog"', and no other name for the new venture seemed to be as right. The photo shows Jeff (centre) with Scott Gates (mandolin), Yoseff Tucker (guitar), Jan Purat (fiddle), and Zach Sharpe (bass). Expect some exciting news about the Scroggdogs in the very near future. Many people who have been to Barcelona are glad of an excuse for another visit, and Catalan banjo maestro Lluís Gómez has given one with his recent report for Bluegrass Today on the 2019 Barcelona Bluegrass Camp held six weeks ago. Over 100 pickers attended the event, held in a historic civic centre not far from the Sagrada Familia cathedral. 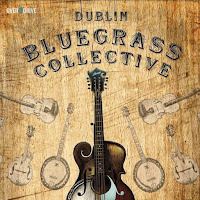 Lluís and his dynamic Barcelona Bluegrass Band established themselves in past years as favourites with audiences for the Johnny Keenan Banjo Festivals in Longford and Tullamore, and the teaching staff at the Camp includes BBB members. Instruction is given in all the bluegrass instruments, old-time banjo and fiddle, harmonica, and harmony singing. A fine introductory three-and-a-half-minute video can be seen on Bluegrass Today and YouTube. The fifth Camp will be held on 6-7 Mar. 2020. 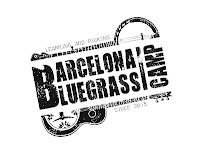 The Barcelona bluegrass community also organises the Al Ras Bluegrass & Old Time Festival every November. 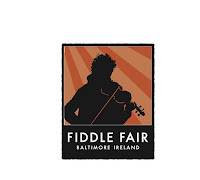 The rapprochement between bluegrass and Irish music progresses. Thanks to Richard Thompson for the news that Dervish (above) - 'the most compelling, most soulful Irish traditional folk band playing today' (New Musical Express) - have a new album coming out on Rounder Records, due for release on Friday 12 April and available for pre-order. 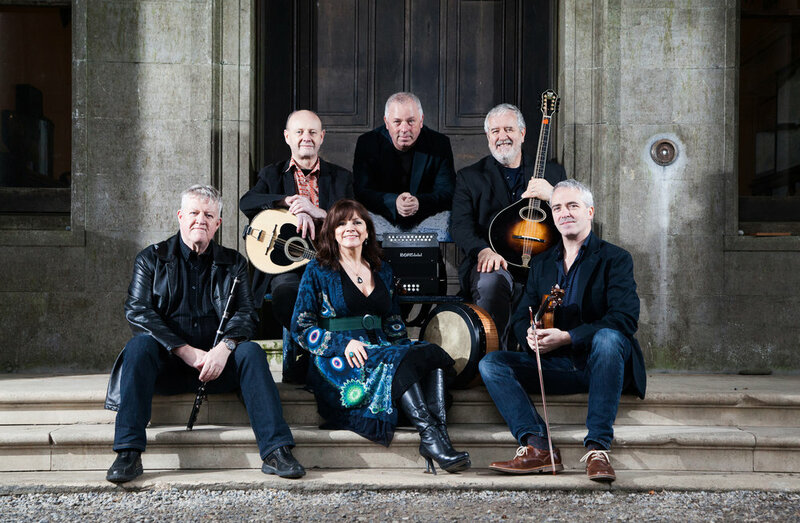 The Great Irish Songbook comprises thirteen songs from the ballad-session repertoire, sung by guest artists including Steve Earle, Rhiannon Giddens, Vince Gill, the SteelDrivers, and Abigail Washburn. Dervish were touring the USA for most of last month. Their stage show of the Songbook will be premiered at the London Palladium in September; tickets went on sale last week. When the BIB reported in February on the concert schedule of this year's Smithwick's Kilkenny Roots Festival, no bluegrass or old-time acts were included, though Patty Griffin from Austin, TX, will be in concert at the Watergate Theatre on Sunday 5 May at 7.00 p.m.(already sold out), and Dori Freeman from Galax, VA, will be at different venues at or after lunchtime on both Sunday 5 and Monday 6 May - the latter gig is already sold out. 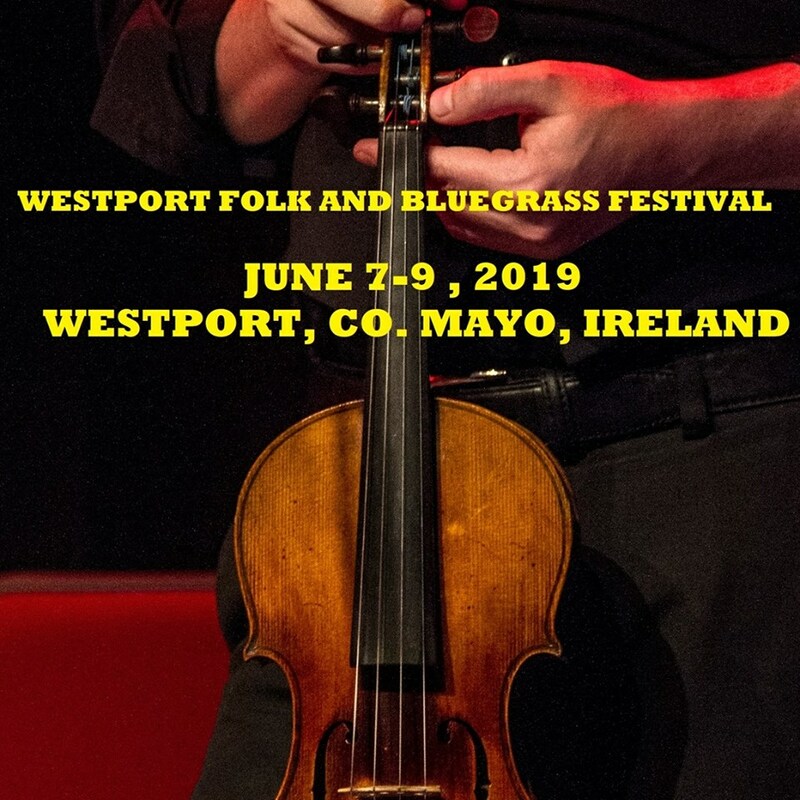 Niall Toner Band: Syd Harkins, 6.00 p.m.; Pembroke Hotel, 10.00 p.m.
Woodbine: The Clubhouse, 10.00 p.m.
Two Time Polka: The Left Bank, 2.00 p.m.; Rafter Dempsey's, 10.00 p.m.
Woodbine are also booked for 10.00 p.m. on Sunday 5 May at the Springhill Court Hotel. Other acts on the Trail may also interest BIB readers. The music schedule for the 20th Belfast Cathedral Quarter Arts Festival next month (2-12 May) can be seen online. It includes no certified bluegrass or old-time acts, but BIB readers may be interested in some of the other genres in the programme, not to mention the non-musical areas of the festival. I had the privilege and the pleasure to be a member of the audience at the full-to-capacity Kilworth Art Centre, Co. Cork, on Monday night to enjoy the High Plains Tradition concert. The band played for the best part of three hours with a fifteen-minute break, and the sound throughout their performance could only be described as spot-on perfect. They started their set with traditional bluegrass, giving us some great cover versions of Flatt & Scruggs and the Stanley Brothers classics. Some gospel followed, the harmonies of which were riveting. Country music fans were catered for with some Hank Snow classics, and their performance finished up with a little Swing. Their entire set was sprinkled throughout with some well-known instrumentals as well as some that the various band members had composed themselves. All in all it was a most enjoyable and entertaining evening and you certainly got your money’s worth. After the performance four of the five members of the band retired to a bar across the road from the venue and within half an hour a full-blown jamming session was taking place with some local musicians joining in. This session went on way into the early hours. 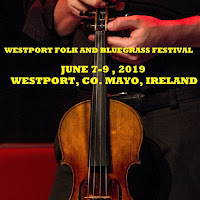 The energy displayed by this band for continuous playing is only matched by John Nyhan’s for his continuous sourcing of great bluegrass bands to bring to this country and organise their tours for our enjoyment. 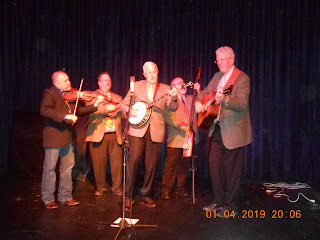 I would recommend any bluegrass fan that gets a chance to see and hear High Plains Tradition on their tour (see BIB calendar) should take it - they won’t be disappointed. BIB editor's note: The two remaining opportunities to see HPT on this tour are tonight (Dungarvan) and tomorrow night (Listowel). Thanks to the FOAOTMAD news blog for the information that the outstanding John Reischman & the Jaybirds (CAN/ USA) will be playing eleven shows in Britain early next month, in a tour arranged by the True North Music agency. Two of the dates in south Wales are nearest to Ireland as the crow flies; none, unfortunately, are any nearer than that. However, if you're likely to be in Britain at that time, or have friends there who'd like to know of the tour, the details are on the True North website. The BIB reported on 20 Mar. that the documentary film You gave me a song: the life and music of Alice Gerrard has been chosen as one of forty-six films (out of 1,700 applicants!) to be screened at the Full Frame Documentary Film Festival this coming Sunday (7 Apr.) in Durham, NC. 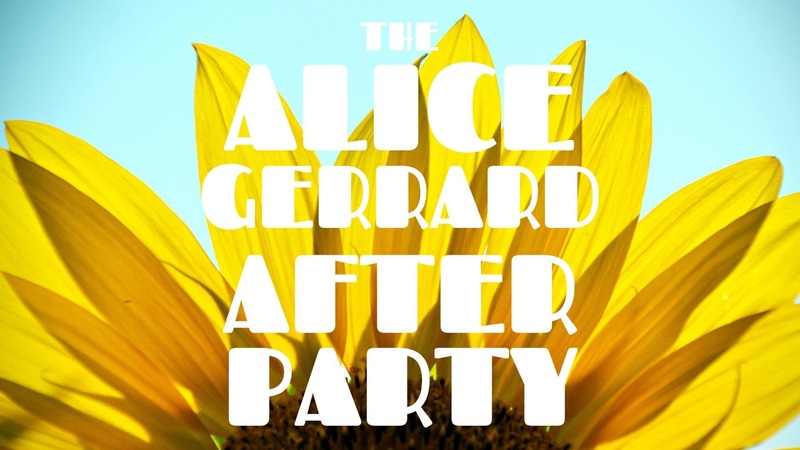 The film's organising team now announce that tickets for the showing can be bought here, and tickets for an After Party (5.00-8.00 p.m.) here. I was watching this morning an eight-minute Peghead Nation video of Bill Evans talking about and playing his 1930 Gibson Granada banjo, which of course sounded gorgeous. About halfway through the video, Bill Evans mentioned that the banjo's bridge was made by Silvio Ferretti (photo) - surgeon, luthier, and banjo-player for Red Wine (I). Red Wine are always welcome in Ireland, and to complete the Irish connection Silvio's internationally respected Scorpion banjo bridges can be bought from Kieran Moloney's shop in the centre of Galway city. 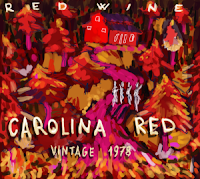 Update: The band's new album Carolina Red, produced by Jens Kruger, can be heard on their website, and is reviewed by Tim Kruzic in the April 2019 issue of Bluegrass Unlimited magazine. Some events expected yesterday did not happen, but two likely to interest BIB readers did. 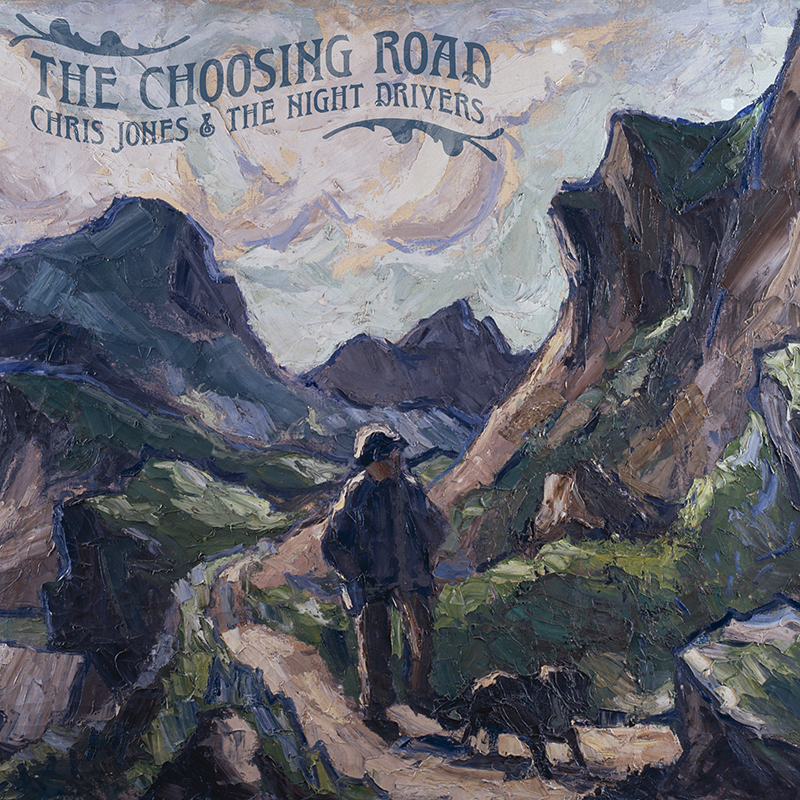 First, Chris Jones & the Night Drivers (USA), who were here last spring when the weather was less kind, released their new album The choosing road on the Mountain Home Music Company label. Details are on the latest Mountain Home e-newsletter. Update 2 Apr. : A live video of the band playing 'Looking for the bridge' can be seen on YouTube and Bluegrass Today. 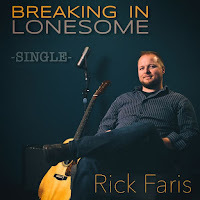 Secondly, Rick Faris, who was here as guitarist with the Special Consensus (USA) early this year, released a debut solo on Dark Shadow Recording - the title track of his coming album Breaking in lonesome. 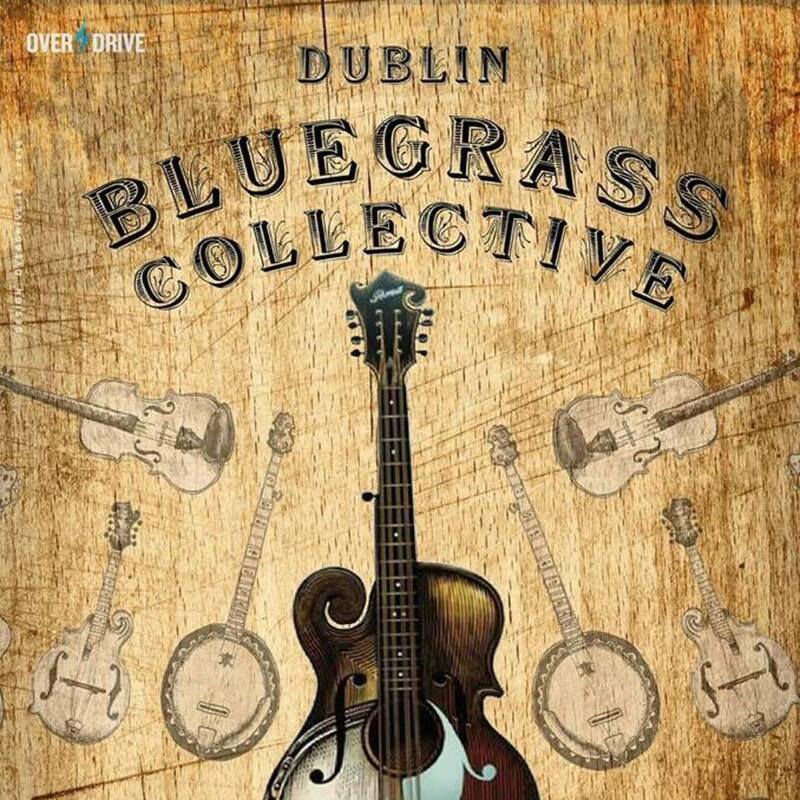 More details and an audio clip are on John Lawless's feature on Bluegrass Today. 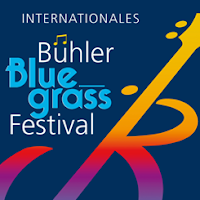 In addition, the 17th International Bühl Bluegrass Festival in south-west Germany (17-18 May 2019) will feature Rob Ickes & Trey Hensley (USA), Jeff Scroggins & Colorado (USA), and the Lonesome Ace Stringband (CAN), all of whom have played in Ireland during the last two years. A full set by Jeff Scroggins & Colorado can also be seen in the 142-minute video of the whole final Berlin concert of Rainer Zellner's 2018 Bluegrass Jamboree. Last Wednesday (27 Mar.) Jamie Deering posted 'Incredible banjo event in England' on the Deering Banjo company's blog to mark 'Banjo 12', the very special one-day event to be held on 11 May 2019 at the Eagle Music Shop in northern England (see the BIB for 14 Mar.). 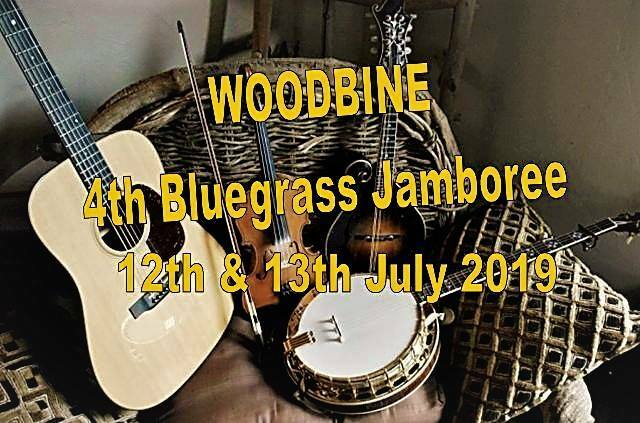 Among its many features, the Event will include the largest selection of Deering banjos ever to be displayed anywhere in the world for public viewing and test driving. 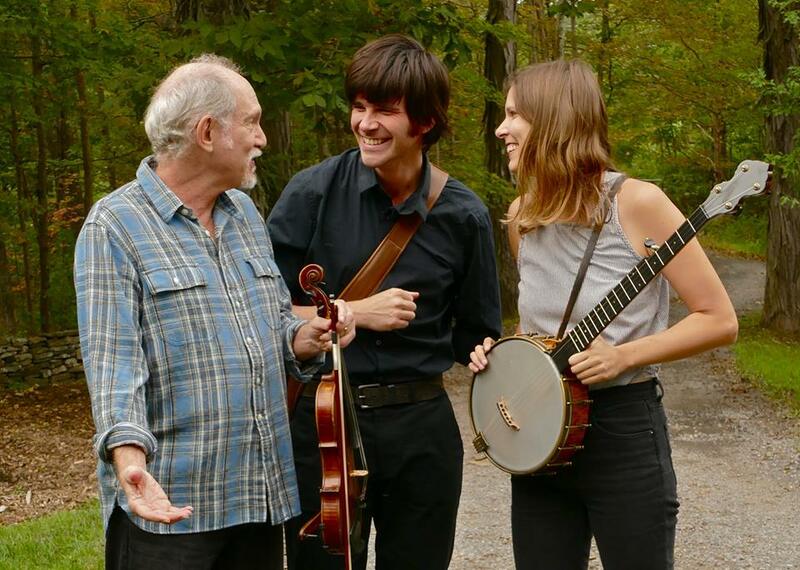 Jamie Deering also describes the tribute to Pete Seeger that will be hosted by her father Greg Deering and Cork's Pat Kelleher, both with their long-neck banjos. 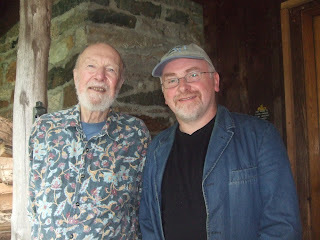 Thanks to Pat for this photo of himself with Pete Seeger, taken about ten years ago. 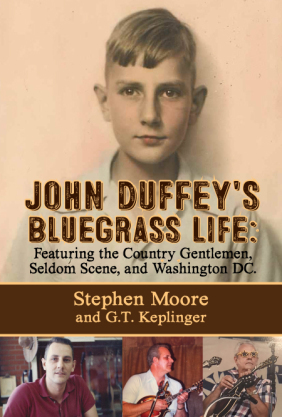 Thanks to Richard Thompson on Bluegrass Today for the welcome news that John Duffey’s bluegrass life: featuring the Country Gentlemen, Seldom Scene, and Washington DC, a 420-page book by Stephen Moore and G.T. Keplinger, with a foreword by Tom Gray, is to be published by Booklocker early next month, initially in softcover ($19.95) and hardback ($34.00), with an e-book to follow later. For mandolinists and tenor singers (especially the more adventurous in both categories) and anyone interested in developments in bluegrass music from the late 1950s onwards, the late John Duffey is a figure of major importance. He was inducted into the Bluegrass Music Hall of Fame in 1996 as a member of the 'classic' Country Gentlemen and again in 2014 as a member of the original Seldom Scene. 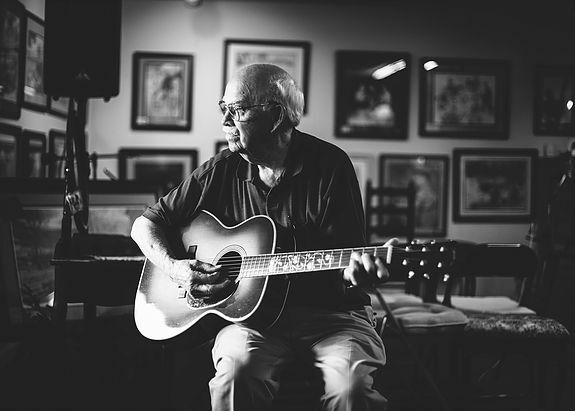 Epilogue: a tribute to John Duffey (Smithsonian Folkways SFW40228), a seventeen-track album accompanied by a 44-page booklet, was issued last year. 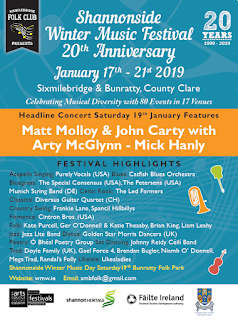 Thanks to Sean McGrath in Galway for drawing attention to the link that was previously shown on the BIB for the Shape Note Singers Galway Facebook page, and which had ceased to be operational. Sean supplied the BIB with a corrected address, and the Galway singers should now be accessible here. 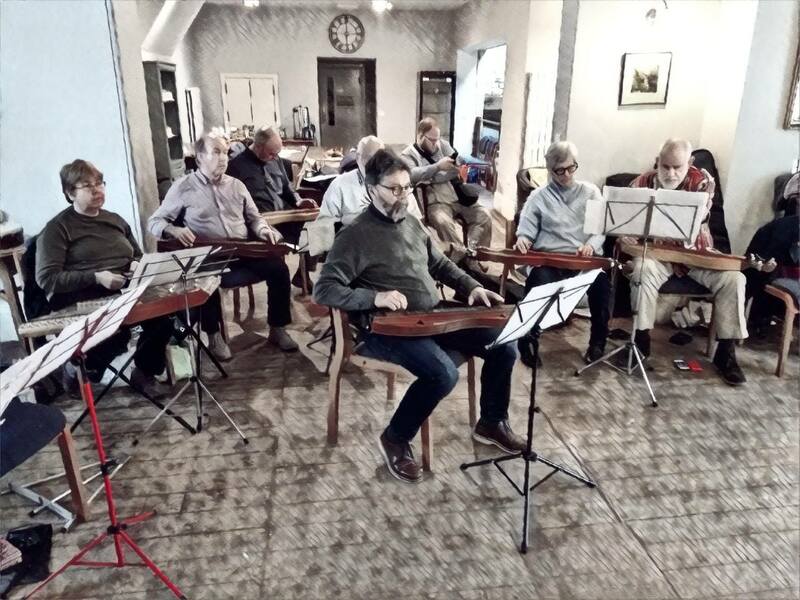 Nonsuch Dulcimer Club’s Spring Fling, 22-24 Mar. 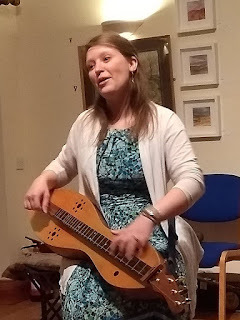 Having yet to meet any other mountain dulcimer players here in Ireland, I am delighted to have discovered the English-based Nonsuch Dulcimer Club. 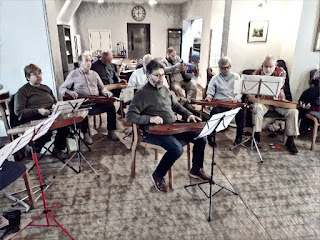 After attending two of their events in 2018, in Somerset and Malvern - for mountain and hammer dulcimer players - and made many new friends, it was great to meet again at their Annual Spring Fling in Allendale (near Hexham, Northumbria) over the weekend 22-24 March. Erin Mae Lewis (over from Kansas; above right) provided a top-class weekend’s tuition for some fifteen 'mountaineers' and gave an engaging, virtuoso concert in Sinderhope Hall on the Sunday evening – where she was supported by the fascinating local (to Hexham) trio Midsummer Blue featuring mountain dulcimer, Northumbrian pipes, and harp. All of this in the scenic surrounds of the North Pennines – just magic ! 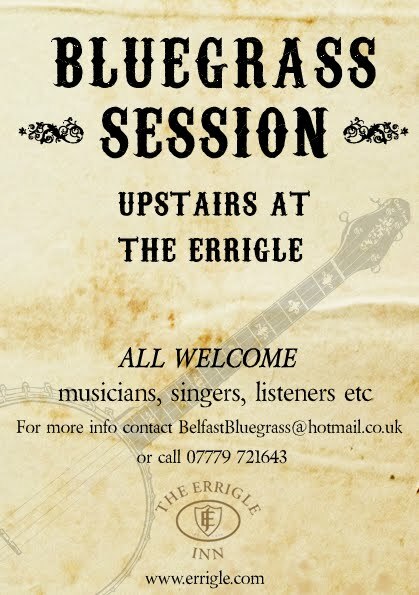 Greg Blake (USA), Red Room, Cookstown, Co. Tyrone, 8.30 p.m.
Belfast Bluegrass Session, upstairs at the Errigle Inn, 312-320 Ormeau Rd, Belfast BT7 2GE, 9.00 p.m.
Red Hat Acoustic Music Club, Harbour Hotel, Naas, Co. Kildare, from 8.30 p.m.
Kathy Barwick & Pete Siegfried (USA), Dorney Bridge, Ballinamallard, Co. Fermanagh, 8.15 p.m. THINKING OF TOURING IN IRELAND? Bluegrass guitar video lessons from Musika Inc.